The Northern Lights, or Aurora Borealis, is an amazing show put on by Mother Nature and only visible on the edges of the world. 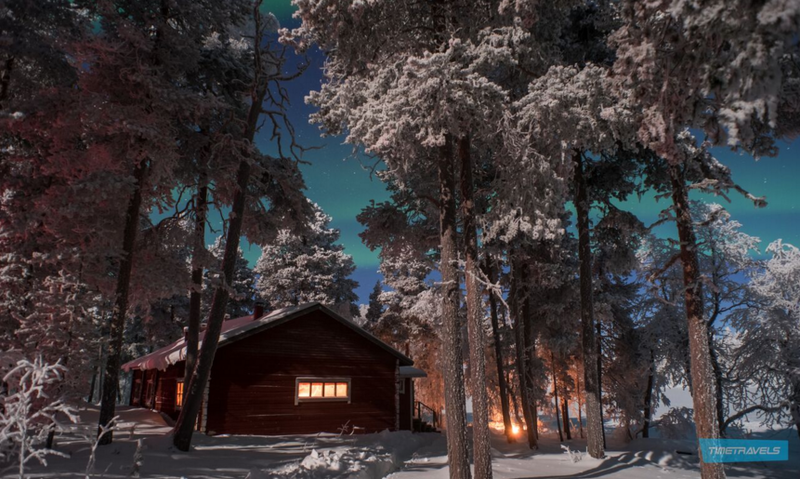 On our unique Aurora hunt tour we head to a remote wilderness cabin, about an hour's drive north from Saariselkä. The wooden cabin is located deep in the forest, no people, no city lights, just pure nature. 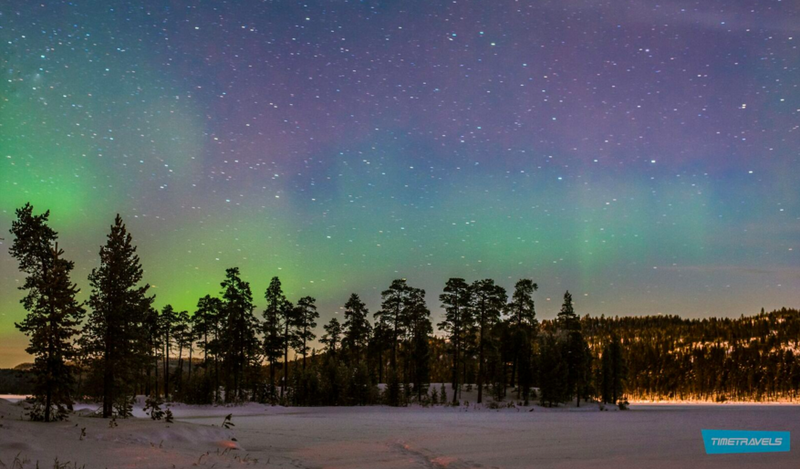 Anyone and everyone who would like to enjoy the beauty of the Northern lights dancing on the night sky. This activity has no age or health restrictions and is suitable for the whole family. You can join the activity alone or with your group. Departure is from our office at Saariseläntie 14 at 18.00 (6PM).Price of the excursion is 220€/adult, 160€/child (4-14 years old). You have the option to upgrade snowshoe trek to ice fishing at an additional cost of 30€ per person. Please notice: Booking must be made at least 24h before the departure to allow us to make the necessary arrangements. You can always drop by our office or email us if you have any questions.